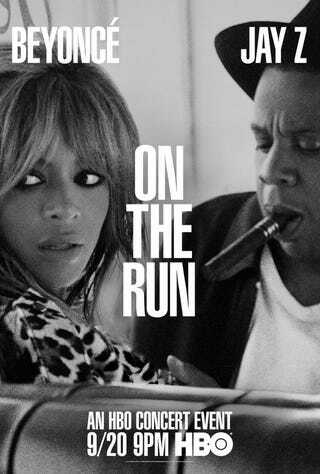 Here&#39;s the poster for Beyoncé and Jay Z&#39;s upcoming HBO concert series. Here's the poster for Beyoncé and Jay Z's upcoming HBO concert series. But what does it all meannnnn?